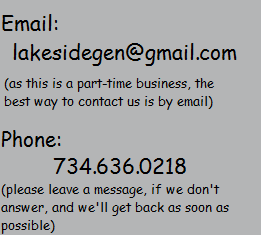 We are currently a part-time business. 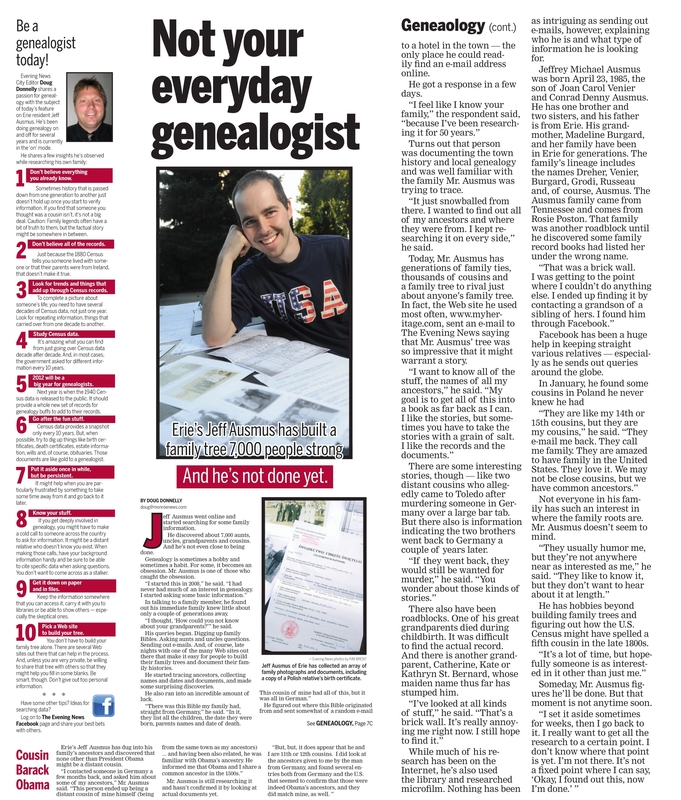 Our primary genealogist is Jeff. In 2008, he had a run of the mill conversation with his grandmother about her family, but afterwards, he was left puzzled that she wasn't even sure of the names of her own grandparents. It began a quest for family knowledge that led to finding certain ancestors back to 13+ generations into the 1500s; connecting with living cousins all over the United States; reconnecting with lost cousins in Germany and Poland; finding an old German family bible from the 1800s and discovering distant relationships to both school friends and famous people. Along the way, Jeff developed many techniques and tricks for finding family information, which he now wants to use to help others complete their own family trees and uncover their history! 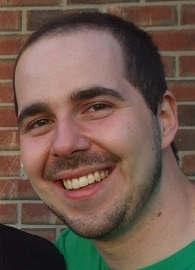 In 2011, his research caught the eye of the popular family research website MyHeritage.com, and he was featured in a blog by their team. View the article here: My Heritage Feature.